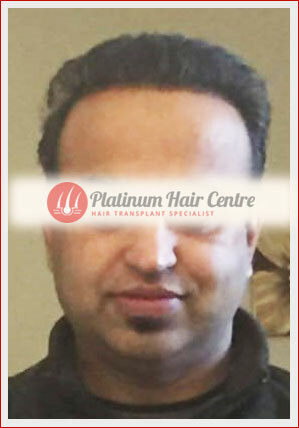 Platinum hair centre was established with the primary motive of bringing your long lost confidence back again. 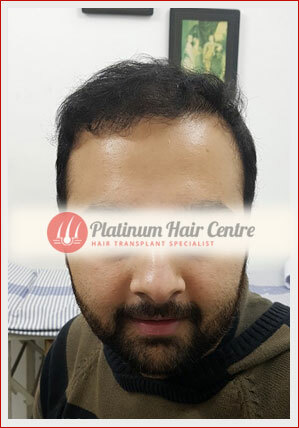 Platinum Hair Centre is a unit of VIRK HOSPITAL, Phagwara and is a devoted Cosmetic Surgery Centre which is located in Phagwara (Punjab). 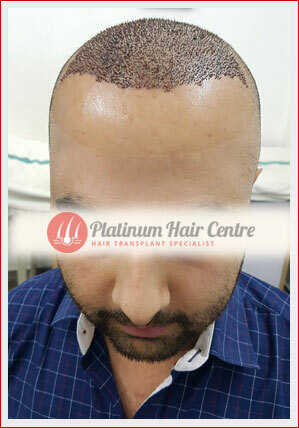 In the blissful year of 1980 the foundation of Platinum hair centre was laid down with lots of enthusiasm and a dream to change the look of entire human race. 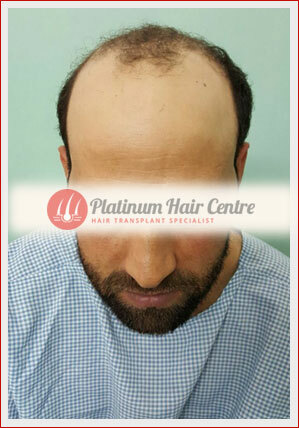 Baldness in men is not unusual. 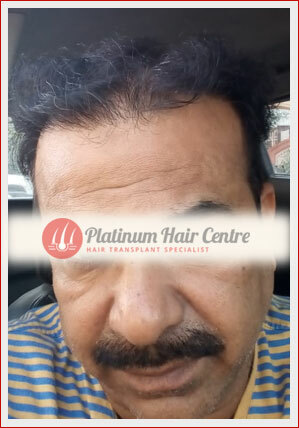 According to the latest statistics 45% of men face baldness while pushing 40s and the most common factor that is responsible for it is hereditary as a result receding hairline or thinning hair at the top of the crown of the head starts to appear visible. 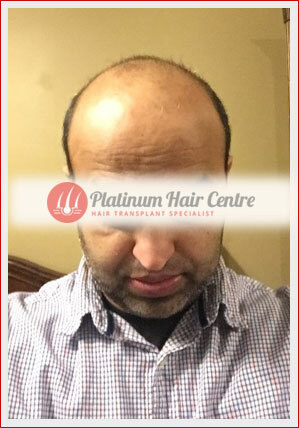 Alopecia is a condition in which hair loss occurs on the body or head in different patterns. 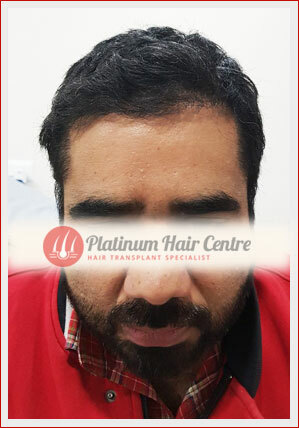 Alopecia can be divided into 3 different categories:- Alopecia areata (hair loss in patches). 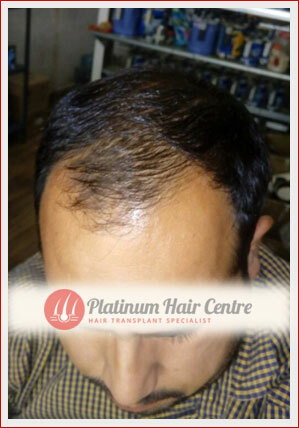 Alopecia totalis (lose all hair on the scalp). 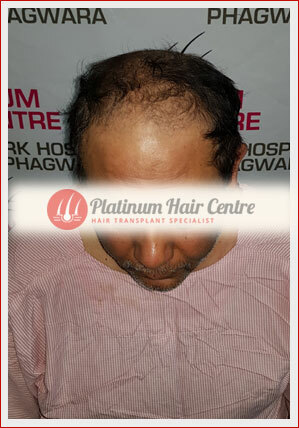 Alopecia universalis (lose all hair on the body). 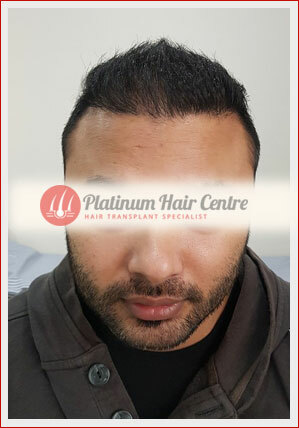 There are two types of hair transplant procedures follicular hair transplant or a follicular unit extraction. 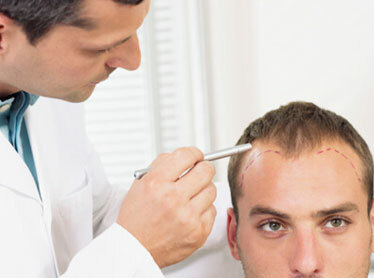 We hold remarkable skills in offering all hair transplant procedures. 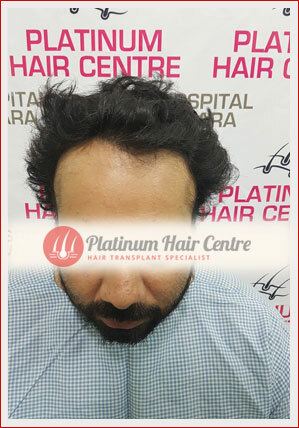 No matter what kind of hair loss problem you are facing we possess the capability to provide natural looking solution. 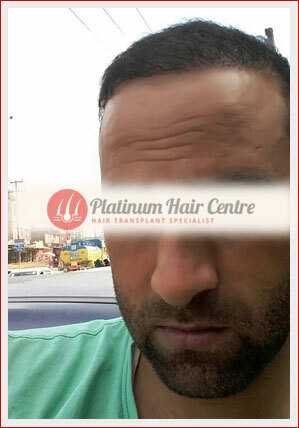 Follicular Unit Extraction (FUE) is a method of extracting, or "harvesting," donor hair in a follicular unit hair transplant procedure. 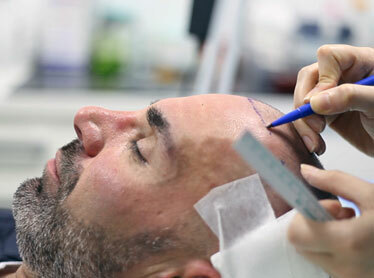 In FUE, an instrument is used to make a small, circular incision in the skin around a follicular unit, separating it from the surrounding tissue. 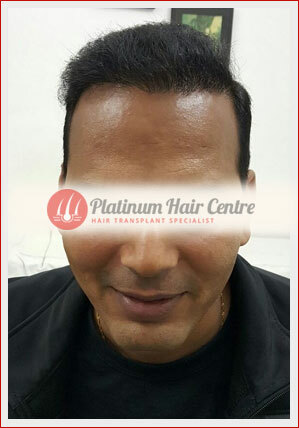 Hair transplant (or hair restoration, hair implants) is a hair replacement treatment for men and women. 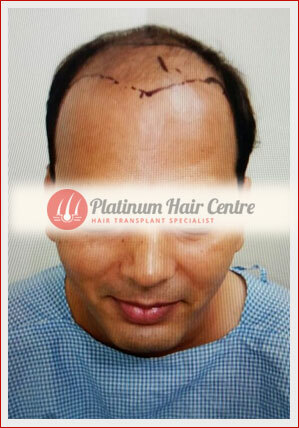 The procedure permanently restores hair by transplanting new follicles into balding or thinning areas. 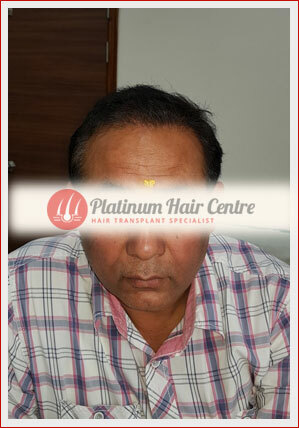 Hair transplants correct male-pattern baldness and other forms of hair loss. 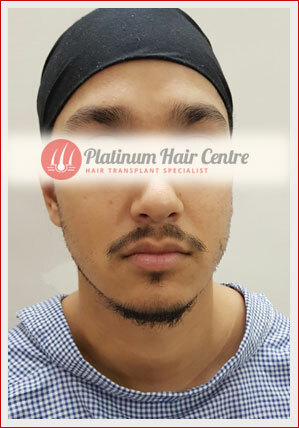 At Platinum Hair Centre, we recognize women suffering with hair loss require a different approach than men when considering hair and eyebrow restoration. 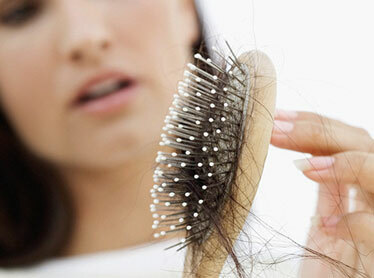 Compared to men, hair loss in women manifests in different patterns, generally is more diffuse, and can occur at any age. 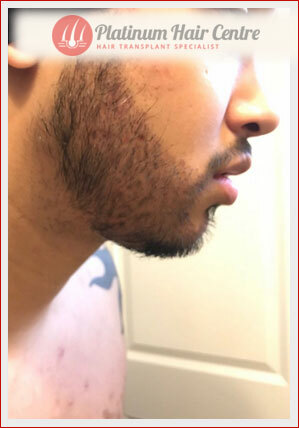 Recent Work - Real People Real Results! 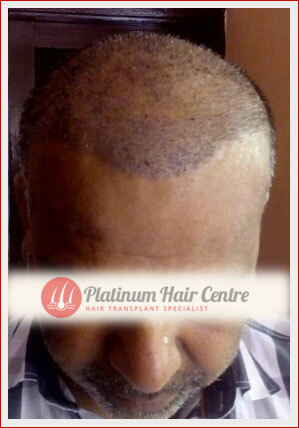 I feel the treatment done by Platinum Hair Centre was a great without pain. I had surgery done two days before. I was nervous before going to the treatment whether I go for surgery or not. 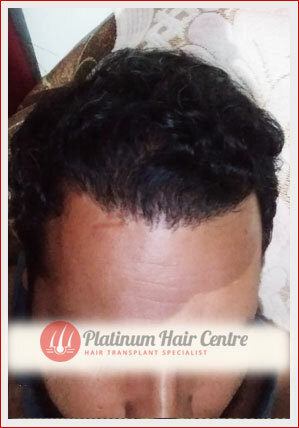 But after treatment I will recommend you all for going there as it is going to give us new look. Of course coming to results i have to wait for two three months and for proper results i have to wait for nine months. 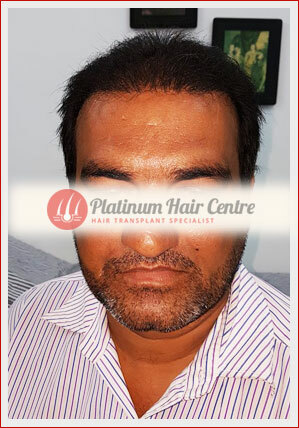 I am gratefully thankful to the doctor and the staff who has taken the care of the patient with utmost care. I had a transplant done for app. 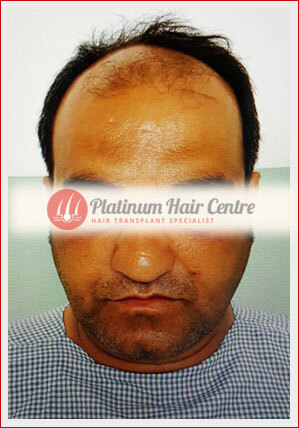 3000 grafts on June 30th 2009. Seven months from the operation I am really feeling very happy. 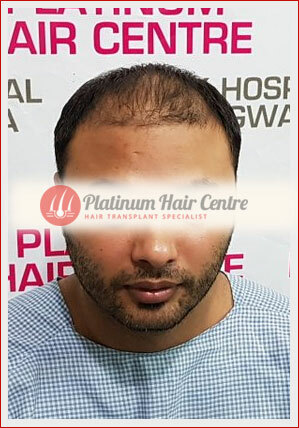 I have actually stopped worrying about hair loss because I know that Platinum Hair Centre hospital is there to attend to my problem. The staffs at the centre are very kind and helpful. I am so confident and satisfied about the place that I am advising some of my friends and relatives to visit the centre. 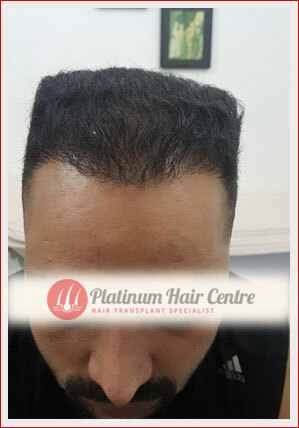 Finally I would like to wish Platinum Hair Centre a very good & prosperous future and hope that many people like me who have suffered may receive help & guidance from you.